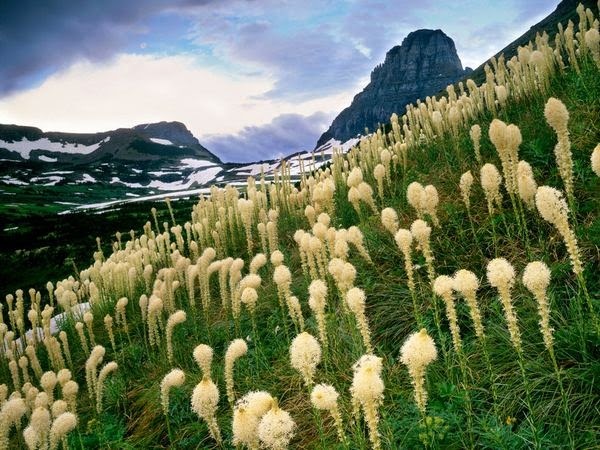 There are many reasons why we are so fortunate that Chrysalis is in Northwest Montana. One of those reasons happens to be how close we are to such expansive, wild, and dramatic scenery that surrounds us in all directions. We decided to take advantage of our proximity to Canada and head to Waterton Lakes National Park for a backpack trip. 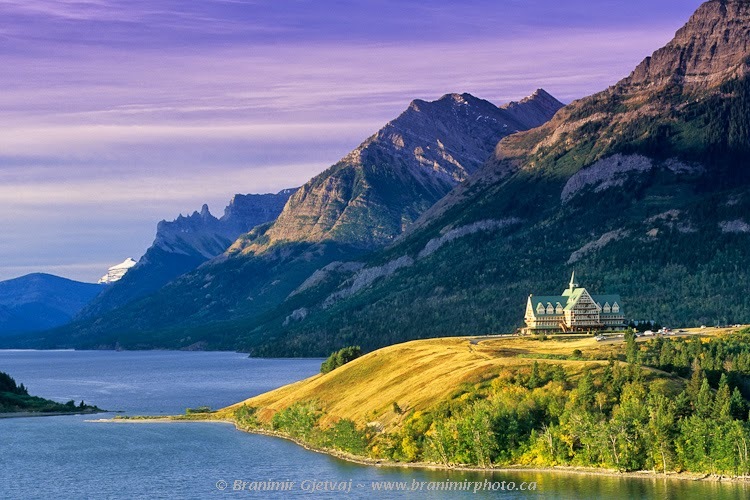 I like to describe Waterton as the extension of Glacier National Park in Canada. It mirrors the eastern and western boundaries of glacier and adds another 185 square miles of protected land to the "crown of the continent". With a short window of only three days, we wanted the girls to see some of the most magnificent views the park had to offer so we took a trip into Akimina pass on the southwestern end of the park with intent to summit Akimina ridgeline and see views into Glacier and Waterton alike. After several hours of measuring oatmeal, scooping craisins, and counting granola bars, we put food, tents, sleeping bags and cooking gear into our backpacks and headed north across the border. On our way to the trailhead we passed the famous Prince of Wales Hotel. We were inspired by the dramatic views surrounding the hotel. We re-arranged our packs making sure they were stable and we tightened down all the straps, ready to hike the few miles into our campsite. We spent the evening setting up tents, huckleberry picking, and enjoying our new home for the next two nights. The next morning we woke early around 5:30 am to start breakfast, pack up, and get ready for a big day. We set off on the trail into Forum Lake and headed up the Akimina Ridgeline gaining elevation quickly. The girls were such a great team supporting and encouraging each other to ascend the steep ridgeline. After many false summits we found our selves in a cloud with little to no view of the surrounding mountains. Many of us were disappointed while simultaneously being satisfied by the fortunate chance to be walking within a cloud. As our view shrank to the few feet in front of us we found ourselves reflecting inwards and finding solace there. Once the cloud cleared on the other side of the ridgeline, some absolutely outstanding views of the park greeted us. It was well worth the suspense to experience such a beautiful site. The energy of the group instantly sparked into a chorus of oohs and aahs. We then descended into the Wall Lake drainage to find three mountain goats grazing above the lake and more huckleberries on the way down. Nine miles later, we arrived to make dinner at camp after a successful day! Early the next morning, we packed up camp and set out down the trail to arrive at the Prince of Wales Hotel where we enjoyed our lunch on the lawn with beautiful views of the lake and valley. It was a short, but beautiful trip. The girls put in great effort and reaped great reward. I am so thankful to be a part of these life changing journeys.